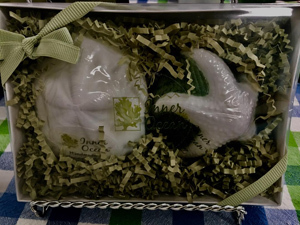 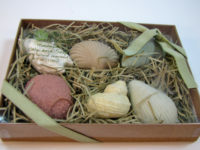 Our package of our Seabiscuit Soap and Starfish on a Shell soap makes a great gift. 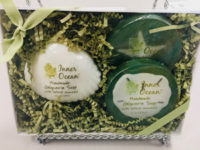 These are two or our larger soaps. 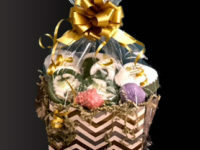 Not only are the soaps decorative, but the glycerin soap can help exfoliate and unclog your pores. 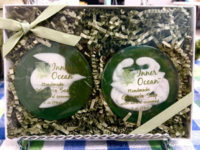 Seaweed soap is full of vitamins and does not result in dry skin, since it does not contain man-made chemicals like other soaps.